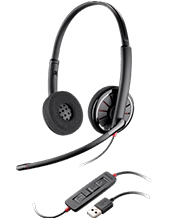 Jabra LINK 860 Audio Processor Amplifier is an additional communication device attached to headsets in order for users to have access to features and functions that can improve call and voice quality. 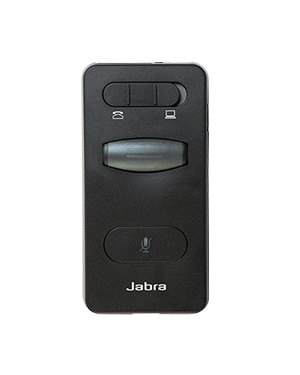 Using Jabra LINK 860 Audio Processor Amplifier, users can also seamlessly switch from using softphones and deskphones connected to the headset, whenever it is needed. This makes the device perfect for specific industries and even serves as an investment. It is perfect for open office environments and contact centre offices. Call Australia wide 1300 131 133 hotline for more information about this device! Dial the numbers today! Jabra in fact started as part of another company called Norcom Electronics Corporation, a Utah company that was founded by Elwood “Woody” Norris in the year 1983. 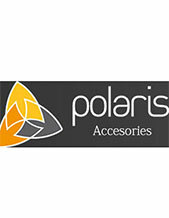 The company is involved in the research and development of ear-microphone and ear-radio technologies, which was then improved upon by the company when it became independent from Norris Communications, Inc. or NCI (Formerly known as Norcom Electronics) in the year 1993. Jabra is the company that used the power of sound to improve the lives of people. From improving the quality of calls, the company is able to effectively support the demanding needs of contact centre agencies, especially when it comes to handling and managing multiple calls all at the same time. This is made possible by the company’s development of advanced audio technologies like the HD Voice technology and the total noise cancellation technology. 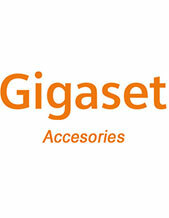 The company is even involved in the development of in-ear heart rate monitors.